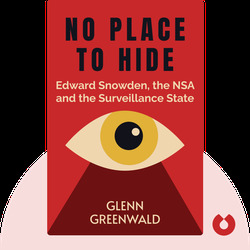 In No Place to Hide, author Glenn Greenwald details the surveillance activities of secret agencies as according to information leaked by American whistleblower Edward Snowden. Rather than serving as a means to avoid terrorist attacks, as the US National Security Agency (NSA) claims, Greenwald explains that these dubious activities instead seem to be a guise for both economic espionage and spying on the general public. 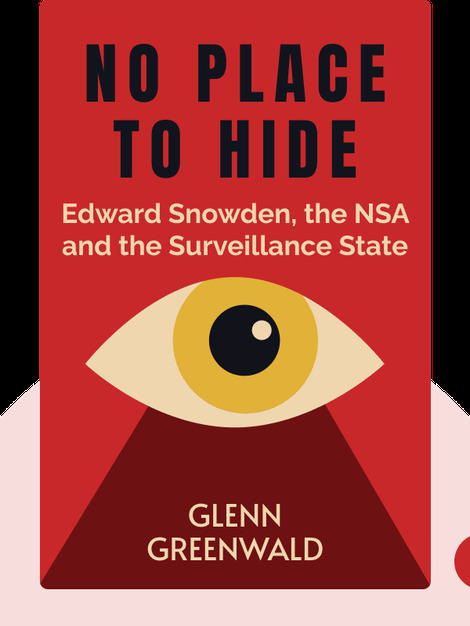 No Place to Hide also brings to light the media’s lack of freedom in detailing certain government and intelligence agency activities, and addresses the consequences whistleblowers face for revealing secret information. Best-selling author and journalist Glenn Greenwald is a former civil rights attorney and lawyer. Having blogged about the surveillance state for a number of years, Greenwald caught the attention of Edward Snowden as someone who could help him leak documents exposing the secret behavior of government and intelligence agencies. Greenwald is a highly influential political commentator and in 2014, shared the Pulitzer Prize for Public Service.